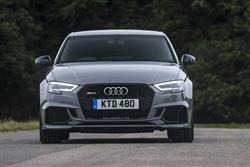 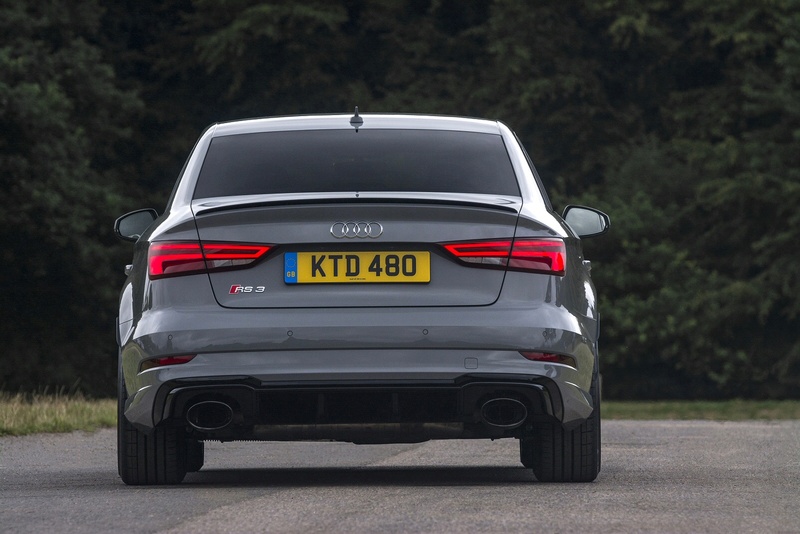 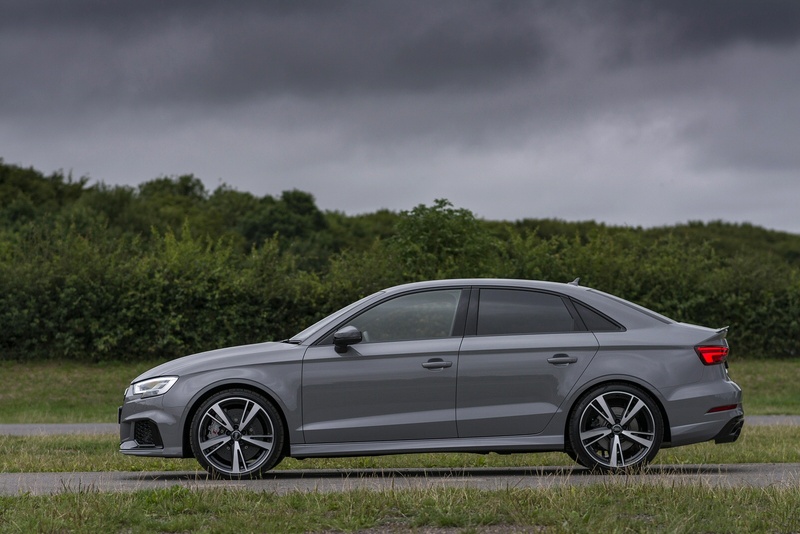 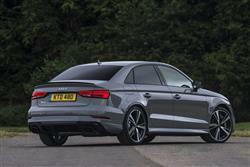 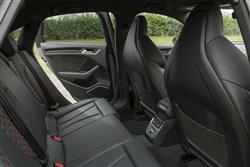 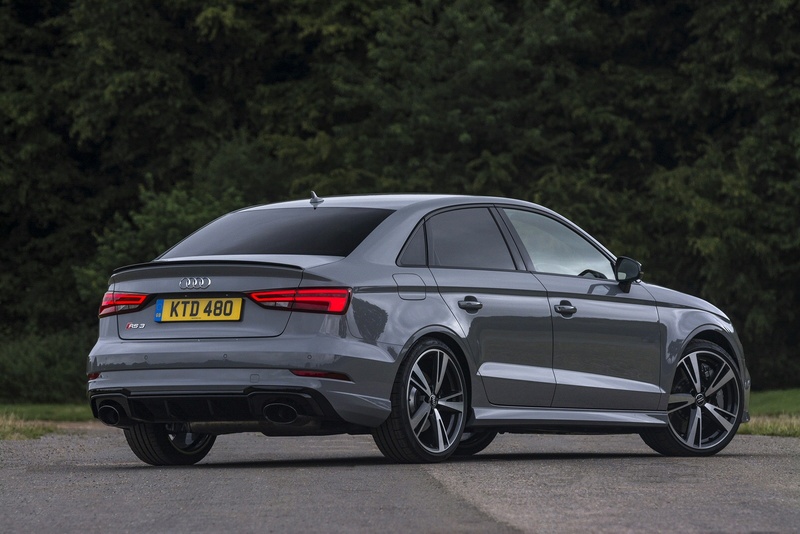 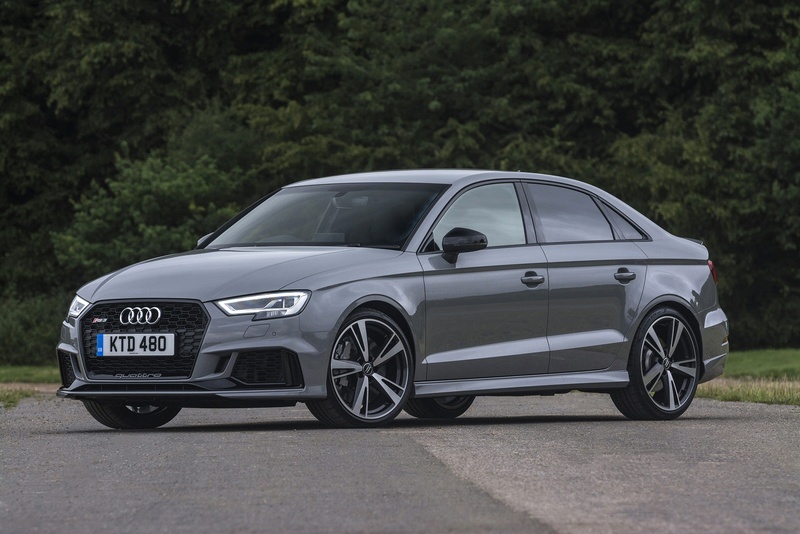 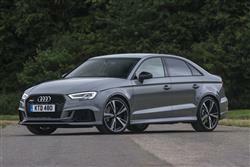 Available in a Saloon or Sportback, the new RS3 is ramped up and ready to go. Designed to stand out from the crowd, if the rear roof spoiler and two sizeable tailpipes don’t grab your attention, then the large black honeycomb front grille and flared front wheel arches definitely will. 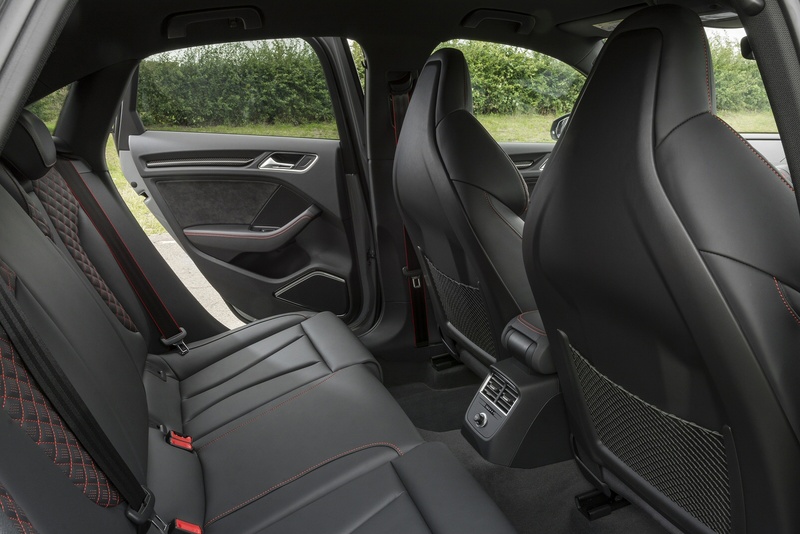 Step inside the RS3 and you’ll instantly notice its packed with technology, all designed to further enhance your driving experience. 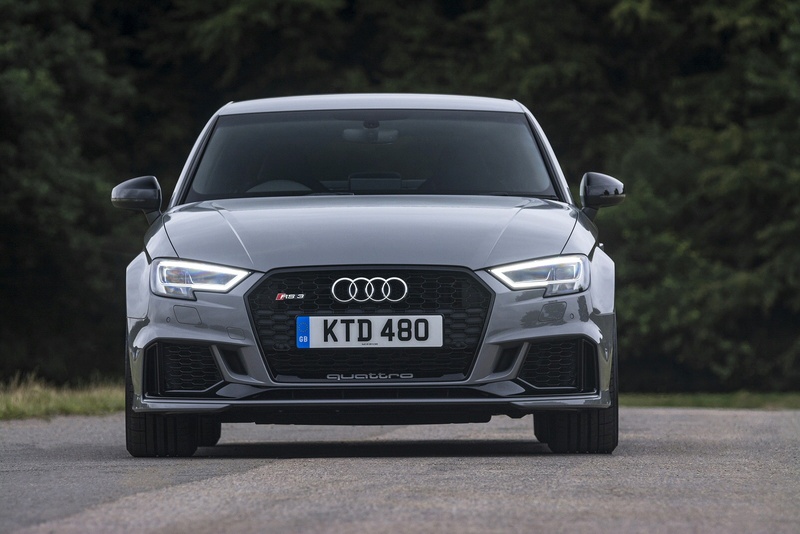 Brimming with technology, The RS3 has been built from the ground up to offer you the ultimate driving experience.